Happy Thanksgiving from Everyone at Buckaroo Marketing! Have a safe and happy Thanksgiving from everyone at Buckaroo Marketing! 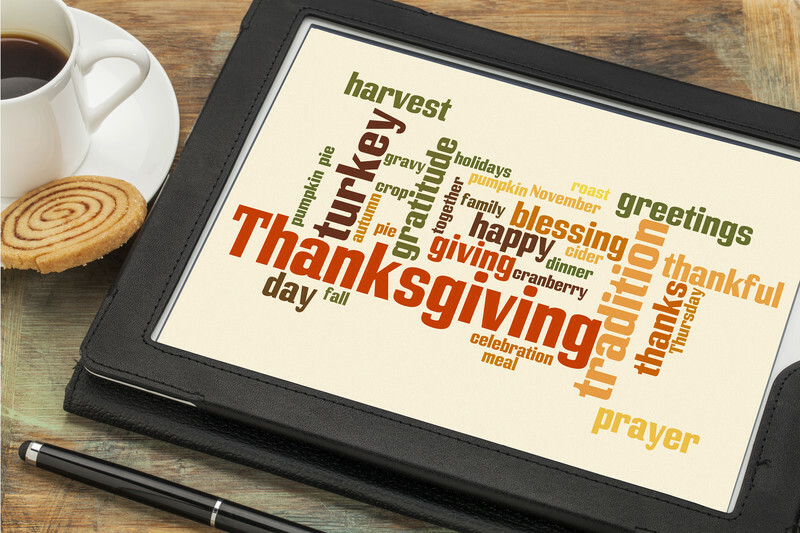 Comments Off on Happy Thanksgiving from Everyone at Buckaroo Marketing!